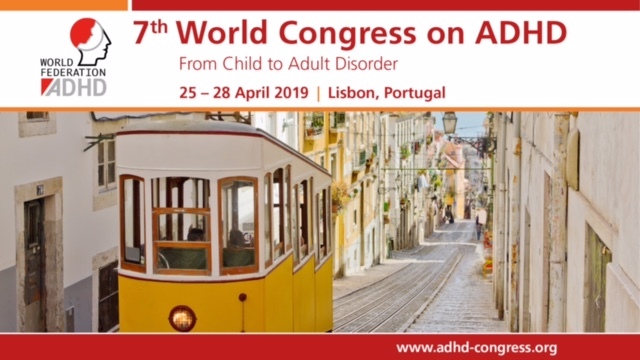 European Network Adult ADHD – Can we use neuroimaging data to differentiate between subgroups of children with ADHD symptoms: A proof of concept study using latent class analysis of brain activity. Can we use neuroimaging data to differentiate between subgroups of children with ADHD symptoms: A proof of concept study using latent class analysis of brain activity. BACKGROUND: Multiple pathway models of ADHD suggest that multiple, separable biological pathways may lead to symptoms of the disorder. If this is the case, it should be possible to identify subgroups of children with ADHD based on distinct patterns of brain activity. Previous studies have used latent class analysis (LCA) to define subgroups at the behavioral and cognitive level and to then test whether they differ at the neurobiological level. In this proof of concept study, we took a reverse approach. We applied LCA to functional imaging data from two previously published studies to explore whether we could identify subgroups of children with ADHD symptoms at the neurobiological level with a meaningful relation to behavior or neuropsychology. METHODS: Fifty-six children with symptoms of ADHD (27 children with ADHD and 29 children with ASD and ADHD symptoms) and 31 typically developing children performed two neuropsychological tasks assessing reward sensitivity and temporal expectancy during functional magnetic resonance imaging. LCA was used to identify subgroups with similar patterns of brain activity separately for children with ADHD-symptoms and typically developing children. Behavioral and neuropsychological differences between subgroups were subsequently investigated. RESULTS: For typically developing children, a one-subgroup model gave the most parsimonious fit, whereas for children with ADHD-symptoms a two-subgroup model best fits the data. The first ADHD subgroup (n = 49) showed attenuated brain activity compared to the second subgroup (n = 7) and to typically developing children (n = 31). Notably, the ADHD subgroup with attenuated brain activity showed less behavioral problems in everyday life. CONCLUSIONS: In this proof of concept study, we showed that we could identify distinct subgroups of children with ADHD-symptoms based on their brain activity profiles. Generalizability was limited due to the small sample size, but ultimately such neurobiological profiles could improve insight in individual prognosis and treatment options.